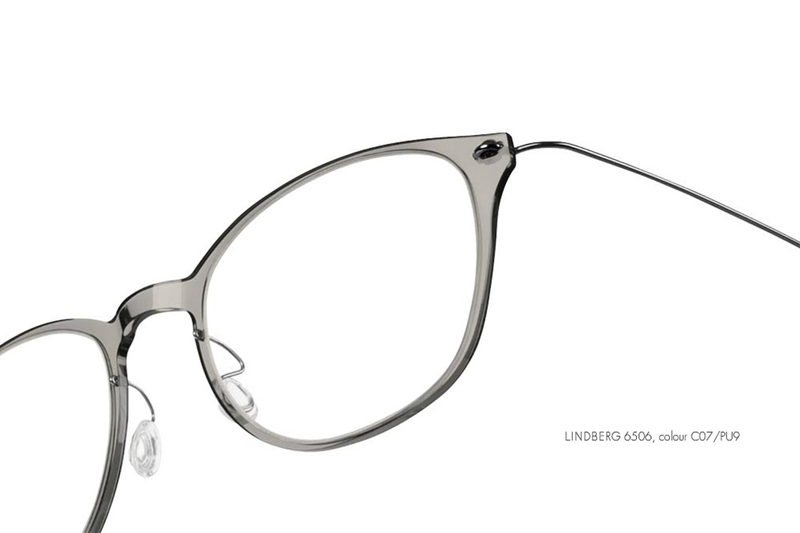 Beginning in 1983 when Poul-Jorn Lindberg teamed with architect Hans Dissing to design the AIR Titanium frame, the brand was officially born one year later and has since won more than 40 awards for its designs. 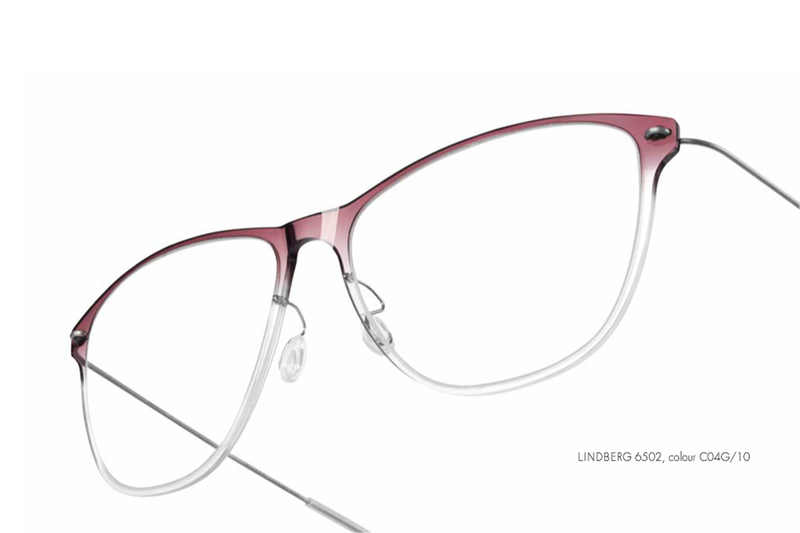 LINDBERG eyewear has also received a Warrant of Appointment, an honor granted to high-end companies that furnish goods to the royal family. 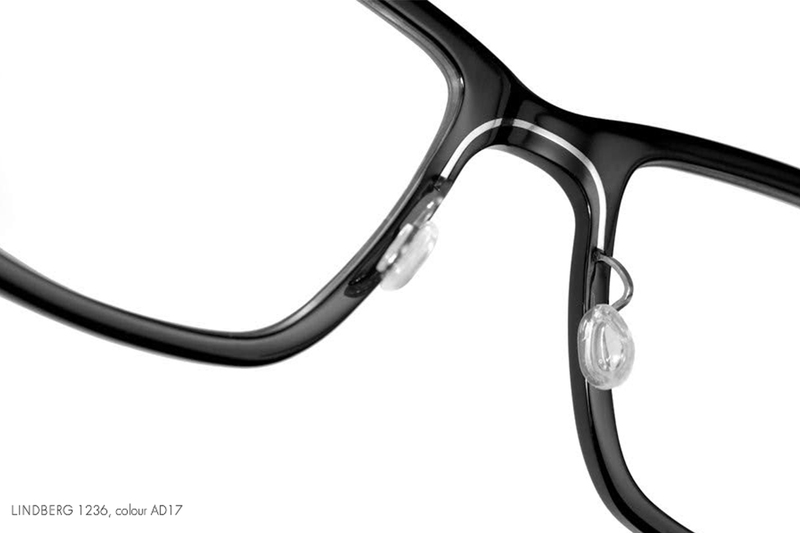 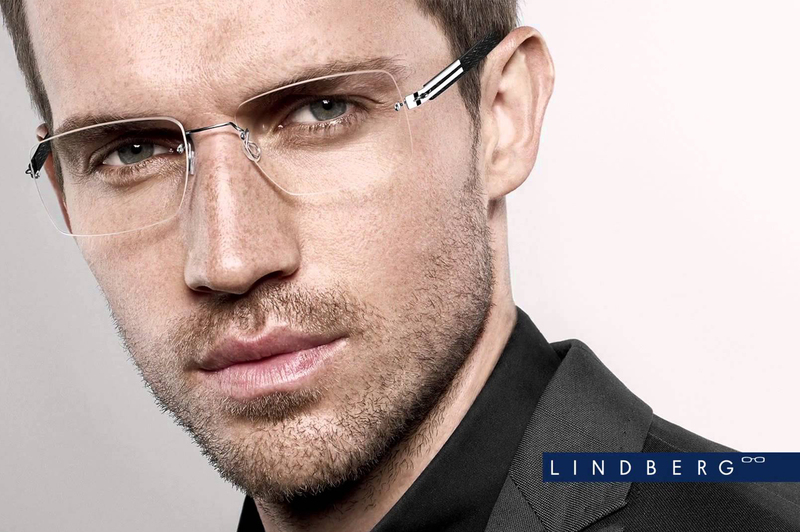 LINDBERG has won such prestigious honors as the Silmo d'Or, iF Product Design, G-Mark, Eyewear of the Year and Red Dot awards.